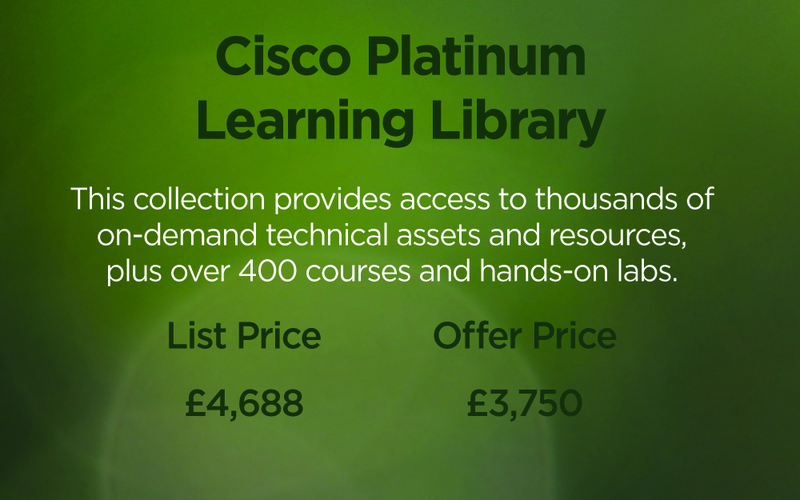 Save on a year of unlimited learning! 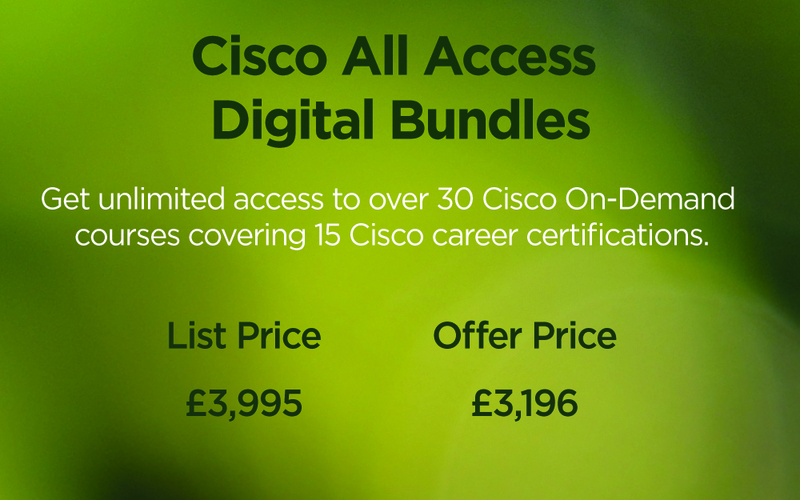 Stay on top of changing technologies and ensure your skills are up to date with 12 months of unlimited training access. 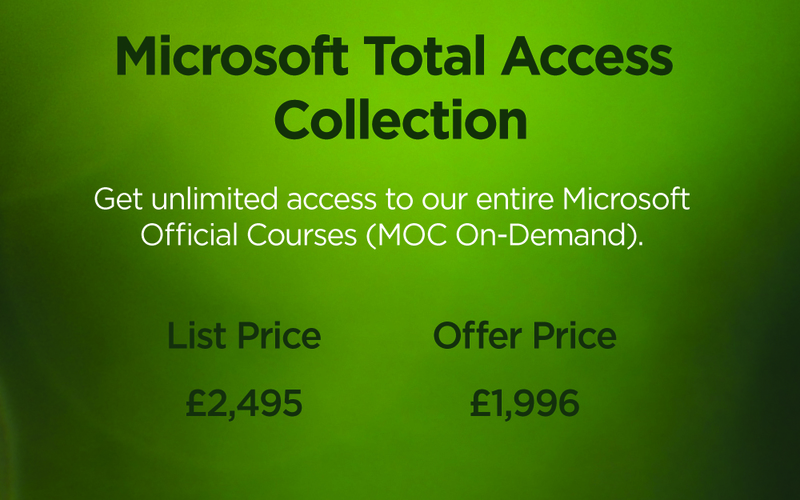 For a limited time only: Save up to 20% on four of our most popular training subscriptions, giving you a year of 24/7 access to on-demand courses.